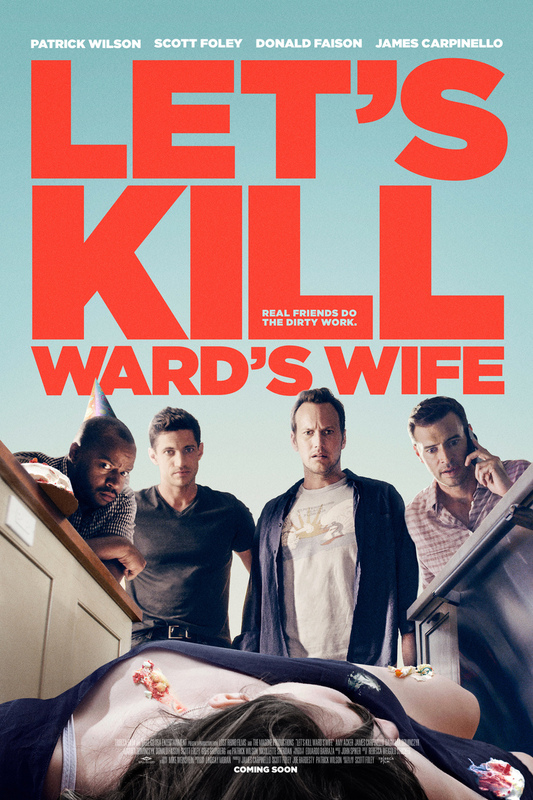 Let's Kill Ward's Wife DVD and Blu-ray release date was set for March 3, 2015. When everyone including you would be happy to see your spouse dead, clearly your relationship is not working out. This is the plight of the film's protagonist, Ward. Ward regularly talks about his marital troubles with his friends, who routinely offer their own homicidal ideas aimed at freeing him from his relationship. One day an accident grants Ward's biggest and darkest wish, which presents a brand new set of obstacles for him and his band of buddies, who consistently demonstrate their dedication to getting Ward away from the woman he loathes at all costs.